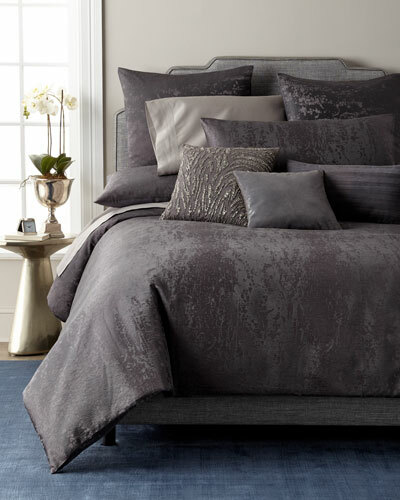 After launching her brand in 1984 with a fine selection of clothing, Donna Karan introduced two special bath and bedding collections in 2001. 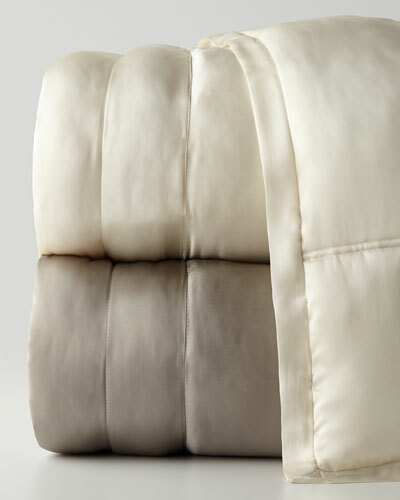 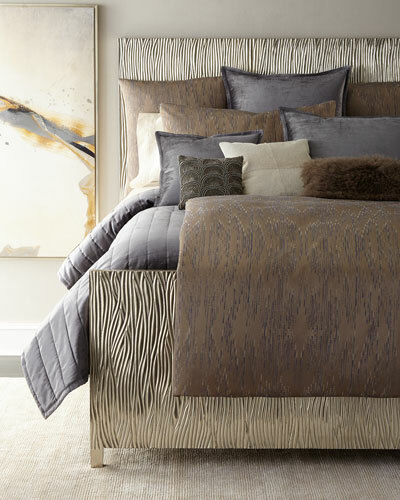 Inspired by the designer’s travels, the Donna Karan Home collection follows the same design aesthetics of her fashion lines. 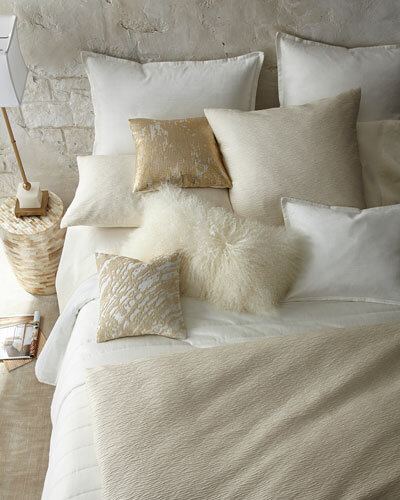 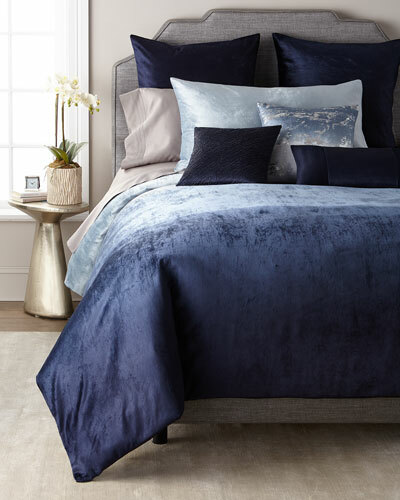 The label’s bed linen collection features a wonderful selection of shams, pillows, sheets and bed skirts in fine fabrics including silk and velvet. 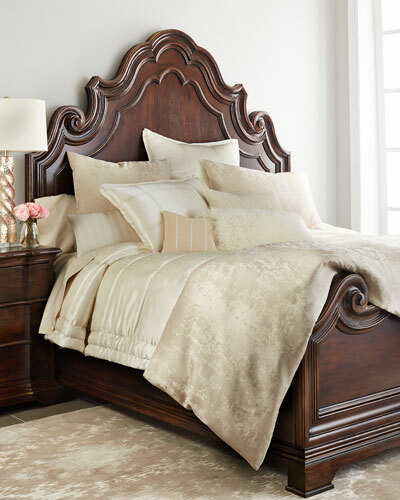 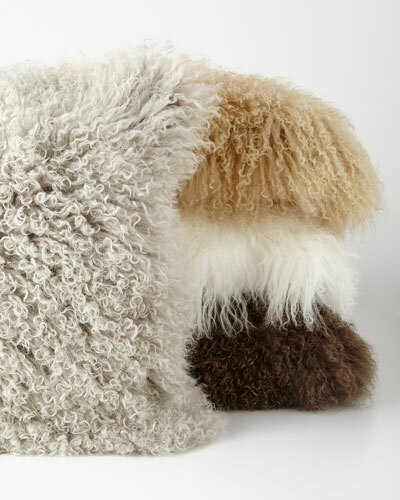 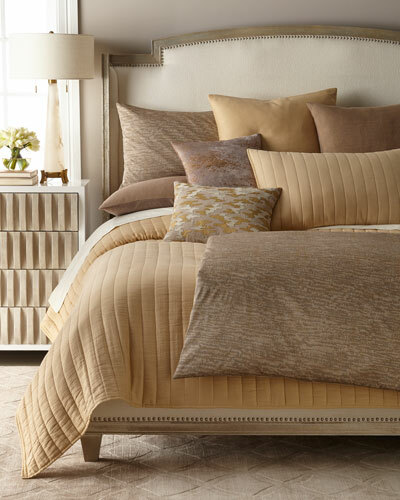 Each piece from the brand’s home collection carries Donna’s trademark neat style and couture detailing. 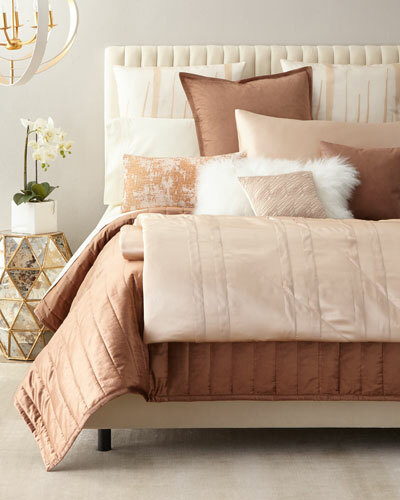 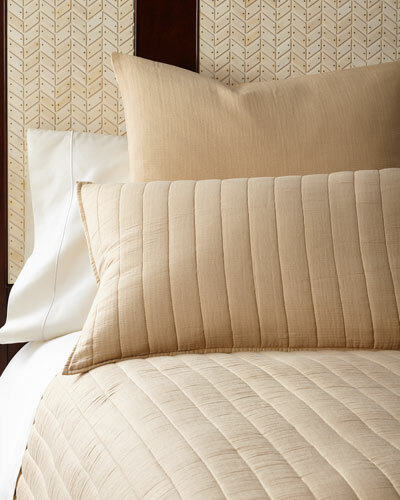 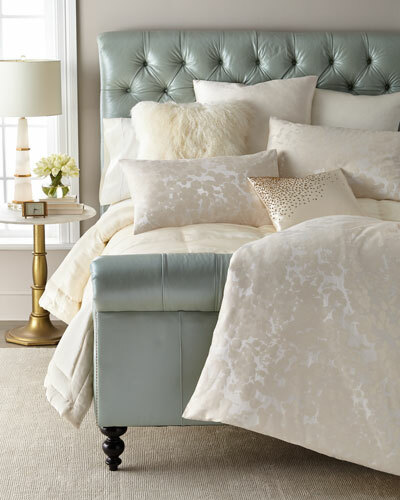 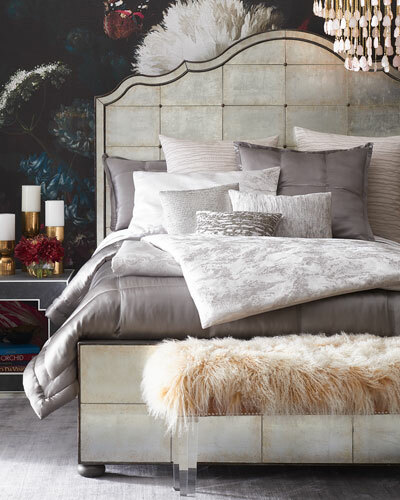 Neiman Marcus offers a great selection of the Donna Karan home collection, including Donna Karan home bedding, quilts, duvets, and more.